How Are Dry Lips and Vitamin Deficiency Related? Lips get dry from time to time. It is perfectly normal. Typically, it is not a big deal. However, if your lips become chapped and the skin starts cracking, it can become irritated and painful. Sometimes it can get so bad that it is hard to talk or smile because your lips are sore. Several things can cause this condition. Are Dry Lips a Sign of Vitamin Deficiency? If you frequently have dry lips vitamin deficiency may be to blame. The skin on your lips, just like the rest of your body, needs nutrients to stay healthy. Supplements and food rich in vitamin B-complex are good for your skin, help with cell regeneration and keep your lips from drying out. If you are vitamin deficient, you may experience chapped and cracked lips. Which Vitamin Deficiency Can Cause Dry Lips? Vitamin B is crucial to the proper nutrition of all parts of your body, including vital organs, metabolism, muscles, eyes, hair and skin. It helps your body convert the food and nutrients you eat into energy. The drawback of vitamin B is you can only store a limited amount, so you must always replenish it. Dry lips may occur if you are not eating enough of the foods containing the nutrients your skin needs. With dry lips vitamin deficiency of niacin may be the cause. Vitamin B-3, or Niacin, promotes healthy skin. Other symptoms you may experience include dermatitis, a swollen mouth or tongue. The recommended daily dose is between 14-20 mg. Adding foods like milk, beef, tuna, poultry, pork, beans, cereal grains and leafy green vegetables can help you get the vitamin B-3 needed to keep your skin healthy. 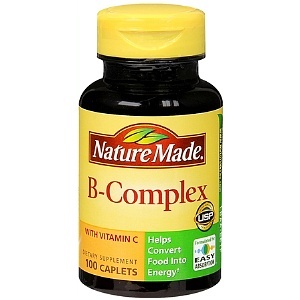 If you are deficient in vitamin B-2 (riboflavin), you may experience brittle nails, thin hair and cracked lips. If your levels of the vitamin are extremely low, you may even develop sores in and around your mouth. The recommended daily dose of riboflavin is 1.7 mg for individuals 4 years old and over. Foods rich in vitamin B-2 include eggs, beans, lean meats, dairy, nuts and leafy green vegetables. Adults younger than 50 years old should have a dose of 1.3 mg of vitamin B-6, also referred to as pyridoxine, per day to prevent skin and lip conditions. Low levels of this nutrient can cause cracks in mouth corners, dry skin and dermatitis. Pyridoxine is found in legumes, meats, leafy green vegetables and whole grains. Dry lips and vitamin deficiency can be related if your zinc levels are low. Experts recommend you should consume 10-25 mg of zinc on a daily basis. However, you should not exceed more than 100 mg per day as this level can become toxic. Foods rich in zinc include pork, beef, beans, whole grains, Swiss or Gouda cheese, ricotta and nuts. When it comes to vitamins, too much can be a bad thing. High levels of vitamin A can be deadly. A sign you may be consuming too much of this nutrient is chapped lips and dry skin. Research has found most individuals get sufficient amounts of it from the food they eat, so there is rarely a need for supplements. There are two types of the vitamin A. Retinoids are derived from animal foods. Carotenoids are based from plants. 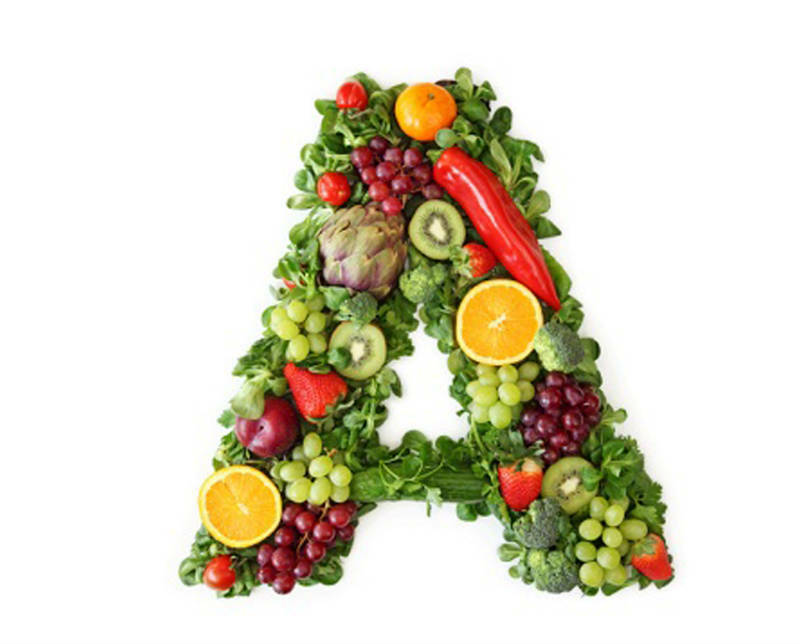 The safe upper amount of vitamin A is 10,000 international units. Foods rich in this nutrient are beef, poultry and calf liver, yellow and orange fruit or vegetables like carrots and yams, leafy dark green vegetables, dairy and eggs. Unlike the rest of your skin, lips do not have oil glands to prevent them from drying out. When they get chapped, it can be a symptom of dehydration. If you are physically active or in adverse weather conditions with high wind or heat, your body can experience excessive loss of water. In this case, make sure you drink plenty of water. In terms of dry lips vitamin deficiency is not the only cause. If you breathe out of your mouth due to conditions like allergies, snoring or sleep apnea, you could be drying out your lips. If you do it too often, your lips may even become chapped and cracked. Being proactive is the best way to prevent this condition. Drink plenty of fluids throughout the day and use moisturizing lip balm if needed. Consult with your doctor if you need additional advice. Sodium lauryl sulfate is an ingredient commonly found in toothpaste. Research has found that this compound may cause dry and chapped lips. Also, alcohol is another ingredient found in mouth products to avoid. 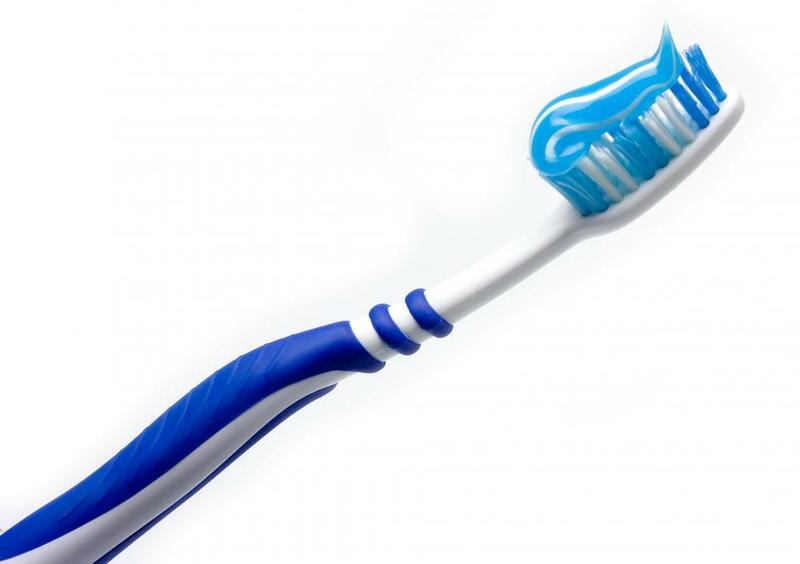 If you think you are getting enough hydration throughout the day, consider changing to a different type of toothpaste. Acidic fruits and vegetables can irritate your skin and lips, causing them to dry out. Eating lemons, oranges and even tomatoes can cause chapped and sore lips. Cinnamates, an additive often used in toothpaste, candy and gum, is also known to have drying effects. When your lips get dry, you often unconsciously lick them. Even though you get temporary relief, doing so makes them even more dried out. The salvia in your mouth contains compounds that injure the skin on your lips. The more you lick them, the more likely you will experience chapped and cracked lips. Your lips can get sunburned just like any other skin on your body. If you're going to be outside for extended periods, use a lip balm or chopstick with SPF 15 or higher. Lip plumpers containing ingredients such as menthol, mint oil, capsicum, ginger oil or methoxypropanediol may also cause dry lips. Yeast infections, sometimes referred to as thrush, that require oral prescription drugs. Lip stains, long-wearing lipsticks and matte lipsticks dry out your lips. Accutane, an acne fighting medication isotretinoin, can cause cracked and dry lips. If you have dry lips vitamin deficiency may be the cause. You can try home treatments for relief. It is important to moisturize your lips throughout the day, especially if you experience chapped lips. Look for lip balms containing shea butter, petroleum jelly or beeswax, all of which can hydrate your skin. The skin on your lips needs exfoliating just like skin on other parts of your body. Be careful to use a scrub designed for its delicate skin. You can buy one or make your own from ingredients at home. Mix 2 teaspoons of brown sugar, ½ teaspoon of honey, 1 teaspoon of olive oil and ¼ teaspoon of vanilla extract in bowl until well combined. Apply the mixture on your lips and then gently rub them together. Remove with a warm, moist towel. Apply moisturizing lip balm to finish. Do not repeat more than twice a week. Cucumber can help hydrate skin and reduce puffiness because of its high water content. Slice a cucumber and hold a few pieces to your lips for about 10 minutes. When done, simply remove. Aloe vera is known for its healing properties and hydrating abilities. 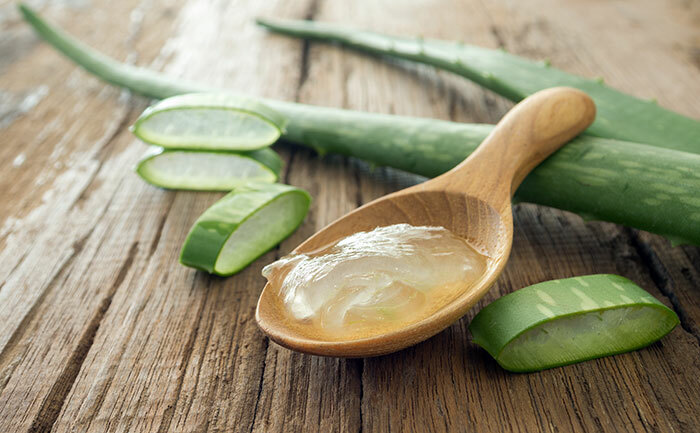 If you are experiencing dry and cracked lips, apply aloe vera to your lips a few times a day. You can buy it in a gel form or cut a branch directly from an aloe vera plant and remove the gel-like substance in it.